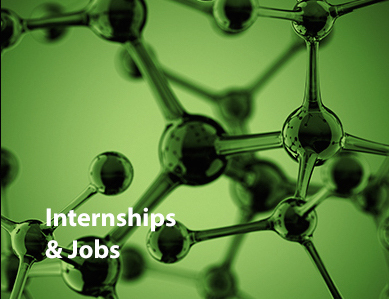 The New England Resource Directory provides information to students, advisors and administrators on outreach efforts, internships and science-related programs at New England educational institutions, and biomedical and biotechnology organizations. The directory describes non-degree programs sponsored by high schools, colleges, universities, professional and graduate schools, hospitals, private industry, foundations and government agencies. 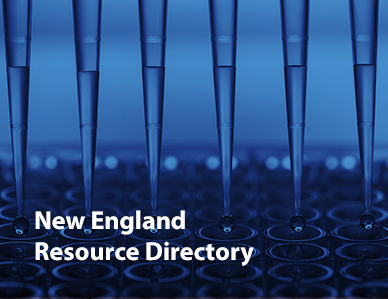 The New England Resource Directory was developed in 1992 by the Biomedical Science Careers Program (BSCP) because of the need for a centralized resource describing New England non-degree, biomedical science related programs offered by the private and public sectors. This directory contains programs developed to serve minority and disadvantaged populations, as well as programs open to anyone. 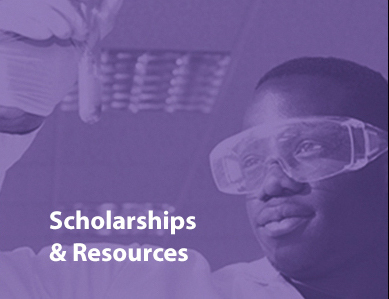 Anatomy, biochemistry, biology, biology (cellular), biology (molecular), biophysics, biotechnology, chemistry, pre-dentistry, dentistry, economics, education (health and science), education, epidemiology, pre-engineering, engineering, engineering (biomedical), genetics, pre-medicine, medicine, nursing, nutrition, pathology, pre-pharmacology, pharmacology, physics, psychology, public health, science (biomedical), science (computer and mathematical), science (environmental health), science (social and behavioral), science (health), statistics/biometrics/biostatistics, veterinary science and zoology. As programmatic information can change over time, you may wish to contact individual programs to verify deadlines and other requirements. Every effort has been made to make this directory as inclusive as possible. We recognize, however, that some programs may have been omitted. We encourage all to share with us the names of other programs that should be included and we also welcome revisions or corrections to the information already listed. Health Career Exploration "A Day in the Life"